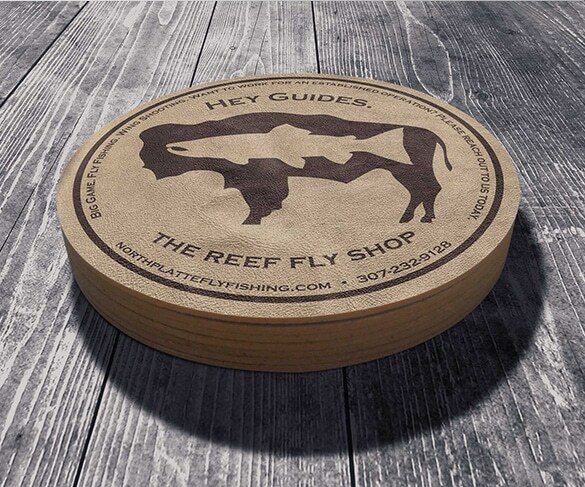 As well-established brands, North Platte Lodge and The Reef Fly Shop are solid examples of what we can do when it comes to elevating marketing strategy. 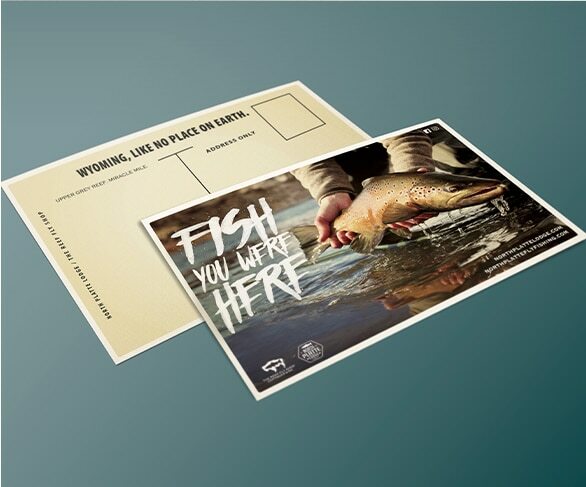 From brand design to a well-rounded digital strategy, we have increased their numbers by reaching anglers across the US and targeting fly fishermen looking for adventures in Wyoming. 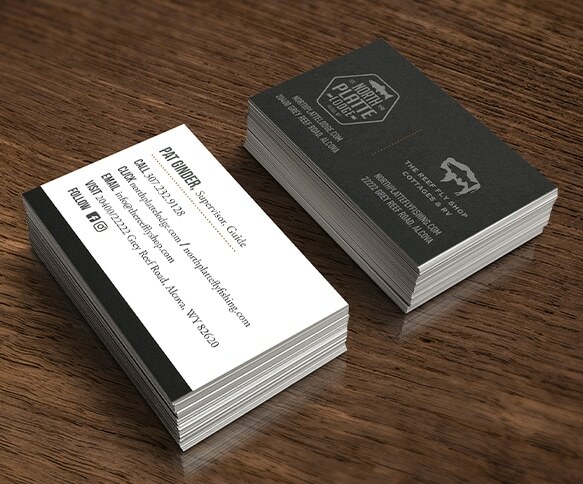 With industry growth, it was important to position them as the premier fishing lodge and outfitter when it comes to an overall experience. 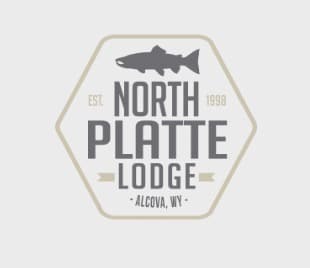 The Reef Fly Shop and North Platte Lodge have done a great job collecting emails from past clients and people who have engaged their brands. 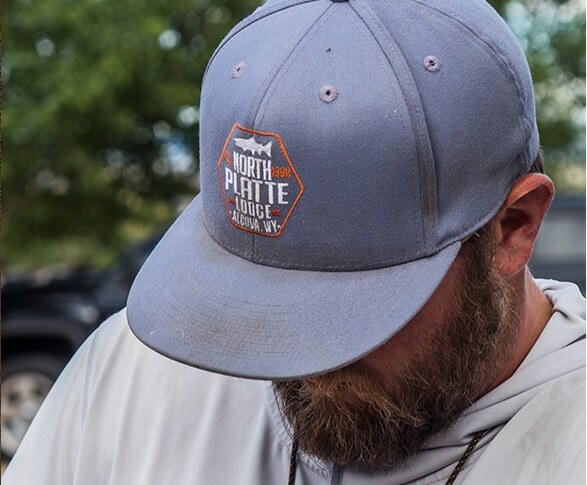 We leveraged these emails and created content keeping them up to date with what’s happening, fishing tips, and other events and specials to take advantage of. The results have been solid.